To backpackers, jet-setters, shoppers, mountain climbers and beach lovers, Indonesia is a tropical haven worthy of a thousand visits. Home to over 17,000 picturesque islands, there’s always something new to explore in this culturally-rich Southeast Asian country. One of the biggest unexplored aspects of Indonesia is its small but promising wine production. As the biggest Muslim country in the world, wine production in the region is highly limited due to alcohol prohibition. The Indonesian government only allows wine consumption in selected hotels, restaurants, and nightclubs. Thus, for many Indonesians, locally-made wine is out of question. Guess what, quality wines often get touch of processing in Indonesia's paradise island of Bali. Who would guess that Cape Discovery, an award-winning wine brand, has and office and processing facility in Singaraja, northern Bali? Cape Discovery combs the globe to find some of best grape harvests available, and transport grapes using natural preservation technique to their winery site in Singaraja. Here, it undergoes a traditional wine-making techniques to produce high quality wines at its winery facility. The varieties include : Chardonnay, Rose, Sparkling Chardonnay, and the most popular, Sauvignon Blanc. 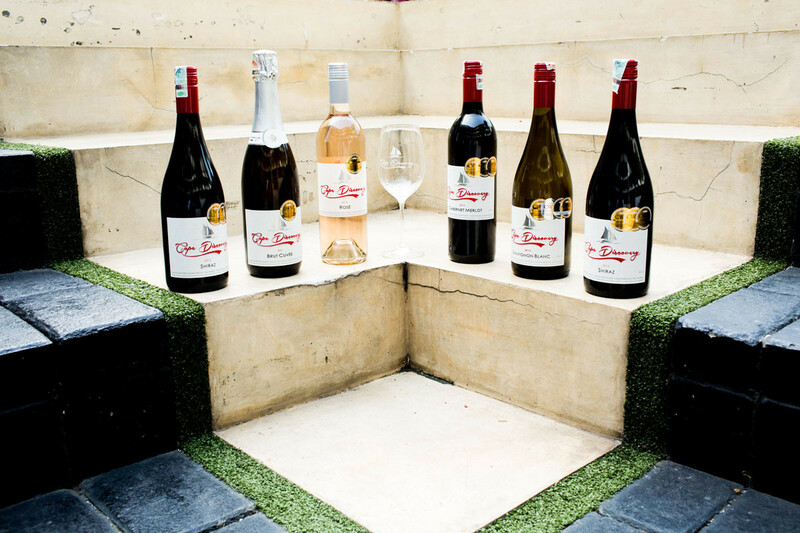 This way, Cape Discovery keeps making both appealing and affordable wines. This techniques get international recognition. Cape Discovery too home several international awards. 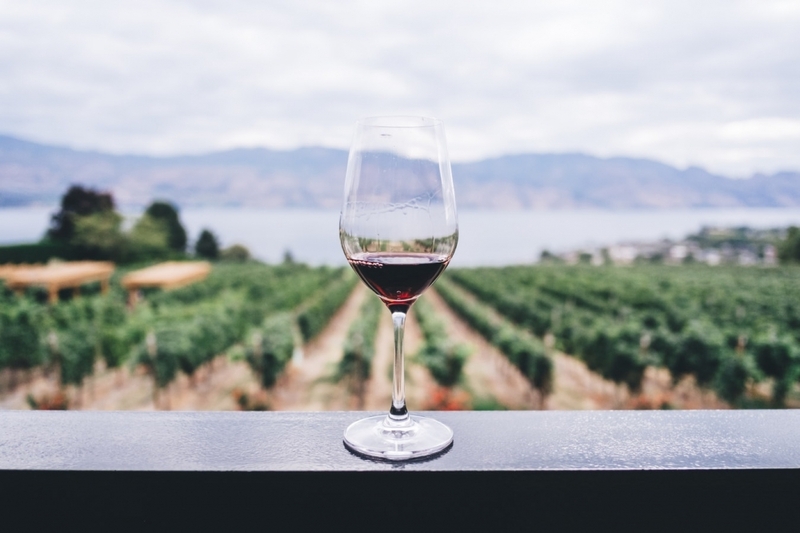 Among them are IWSC (International Wine & Spirits Competitions), CWSA (China Wine & Spirits Awards), and Cathay Pacific International Wine & Spirits in Hong Kong. So, imagine of yourself sipping a Sauvignon Blanc, surrounded by your friends, think of Bali, a much-loved island with its stunning landscape, cultures, and people who smiles to you.